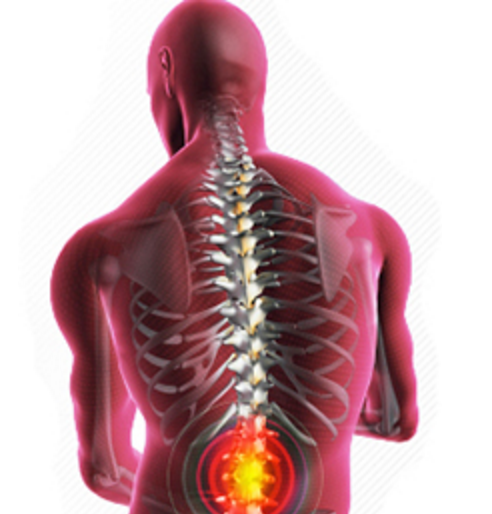 The Physiotherapist will take a detailed history of your condition and any relevant past medical history. A thorough physical assessment will be undertaken to determine the clinical diagnosis. A proposed treatment plan will then be discussed with you and agreed upon regarding the type and amount of treatment required and the expected outcome. This plan and your progress will be reviewed regularly. The clinic has ground floor access (with a fitted ramp), office, waiting room, one ground floor and one first floor treatment room and toilet facilities upstairs. We also offer limited availability for local home visits for patients who are unable to attend the clinic for treatment. Visits would be for the assessment/ treatment of conditions such as acute back pain, post operative knee / hip replacement and a wide range of other musculo skeletal disorders. This would be ideal for a situation where the patient is in too much pain to attend for the first appointment or is severely incapacitated. However with some help, advice and treatment they may then be able to come into the clinic for follow up appointments. Treatment in your home helps to ensure that you receive the benefits of physiotherapy at a time when you are least mobile. If you are unable to drive or travel comfortably we can offer physiotherapy for all joint and muscle conditions, back pain, sciatica and post operative knee/hip replacement rehabilitation in the privacy of your own home.